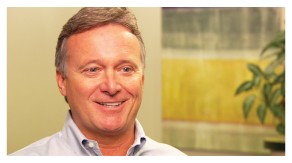 Watch this information video welcoming you to Stanley Orthodontics. Dr. Stanley's message for new patients and those still choosing. 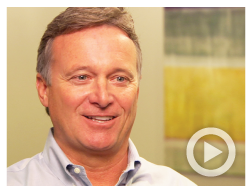 Watch video testimonials from actual Stanley Orthodontic Patients. Welcome to Stanley Orthodontics – where helping you achieve a beautiful, straight smile is our top priority. Conveniently located in Fresno, California, Dr. Jeff Stanley and his highly professional team are dedicated to providing the highest quality personalized treatment in a relaxed and efficient setting. We are committed to continuing education and continuously strive to stay on the cutting-edge of the latest orthodontic treatments available to ensure our patients receive the highest standard of care. We offer a full range of braces, from traditional, time-proven appliances to the latest revolutionary orthodontic advancements. Dr. Stanley is proud to offer the most advanced braces available to straighten your teeth. We offer both In-Ovation R and In-Ovation C braces, which are revolutionary new systems of braces that not only provides patients with a faster course of treatment, but increases comfort and aesthetics as well. We also offer a clear way to enhance your smile, with Invisalign®. Using a series of clear, removable and comfortable aligners, Invisalign® can straighten your teeth without the need for metal wires and brackets. We believe in the importance of patient education and promise to speak candidly about your symptoms, our diagnosis, available treatment options and our recommendations. Together, we can form a true partnership with one common goal – to give you a beautiful, healthy smile that will last a lifetime. Thank you for visiting our website. Dr. Stanley and his team look forward to meeting you and seeing you smile! Our goal is to give you a beautiful, healthy smile that lasts a lifetime! 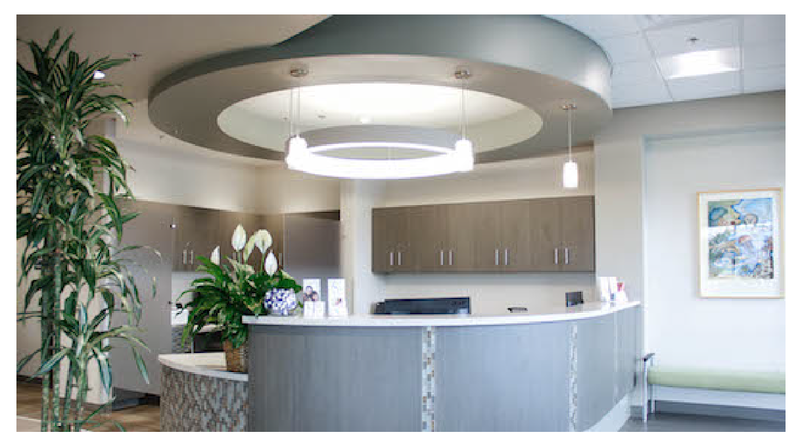 Take a virtual tour of the Stanley Orthodontics office, conveniently located in Fresno, CA.